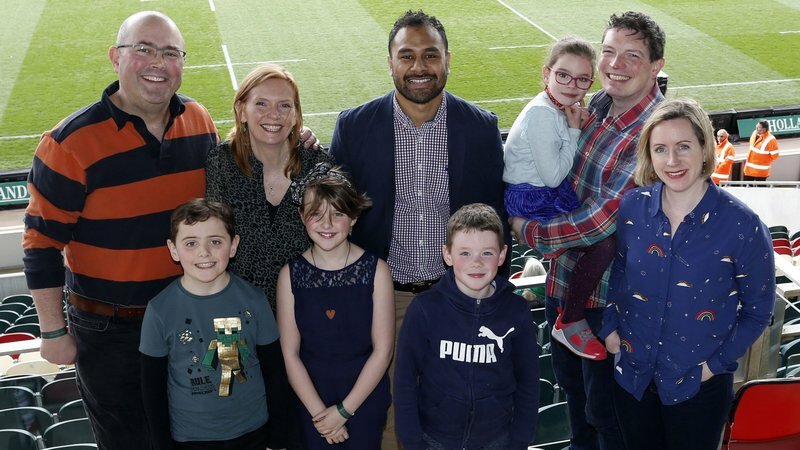 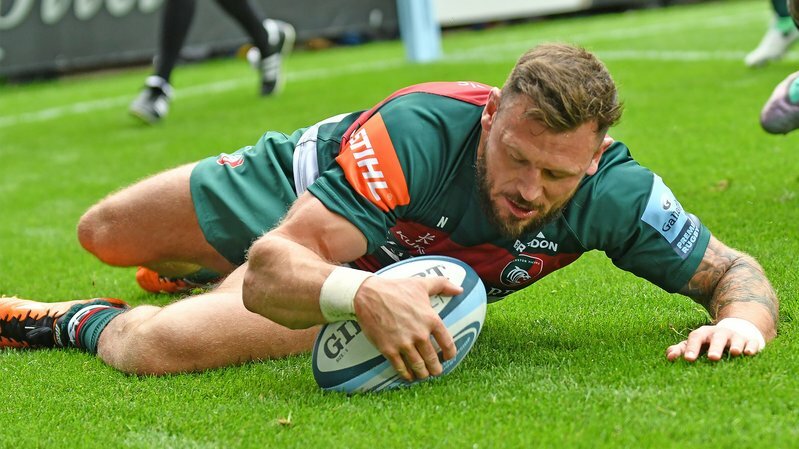 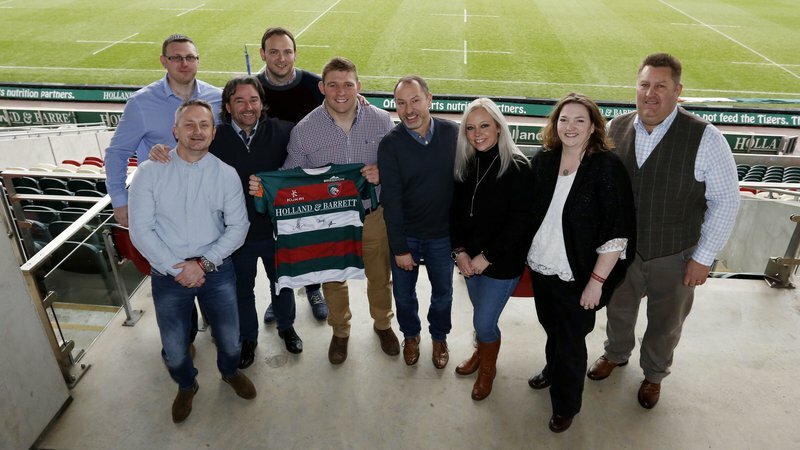 Boost your company profile with a unique seasonal opportunity to sponsor a Tigers first team player, and associate your brand with the 10 times Aviva Premiership Champions, Leicester Tigers. 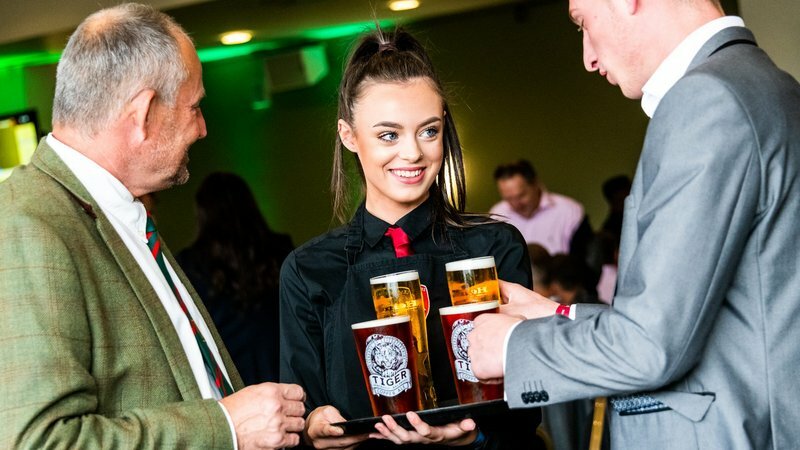 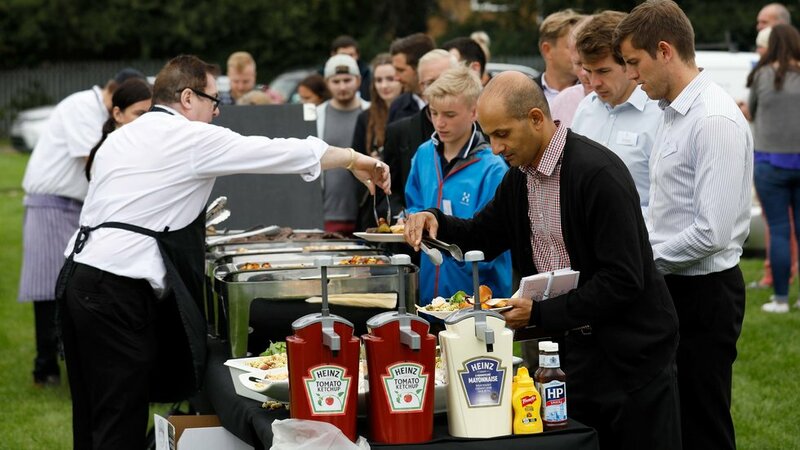 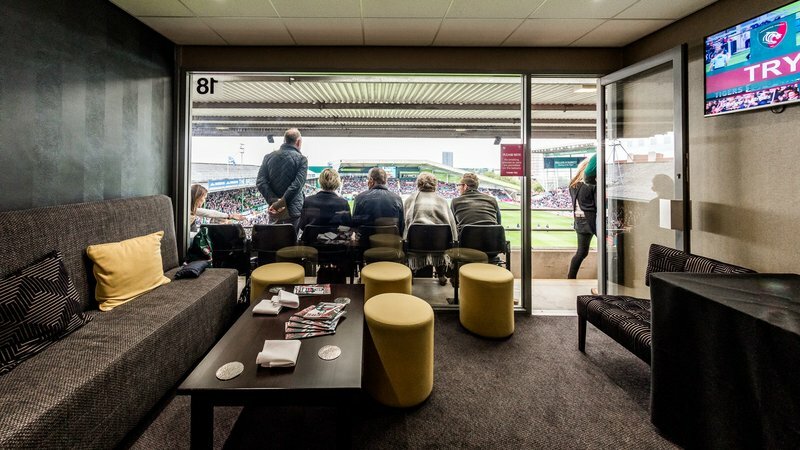 Global Payments have worked with the Leicester Tigers for many years and has always received excellent service. 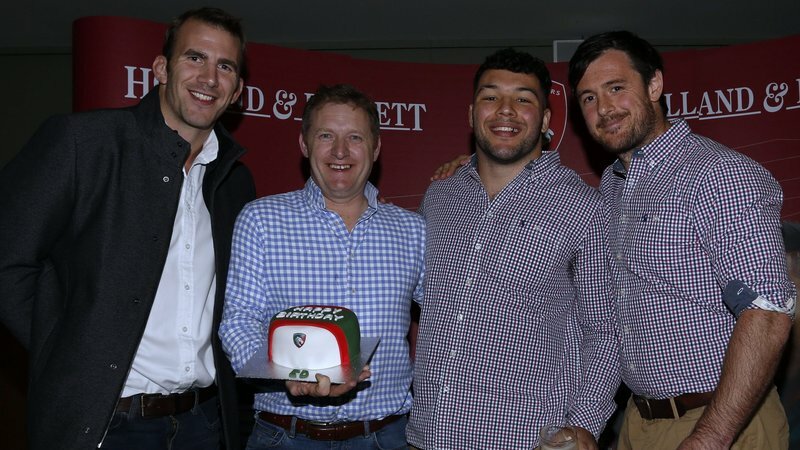 We have just agreed to sponsor Ellis Genge for the 2017/18 season and we are very much looking forward to working more closely with the Leicester Tigers in the future. 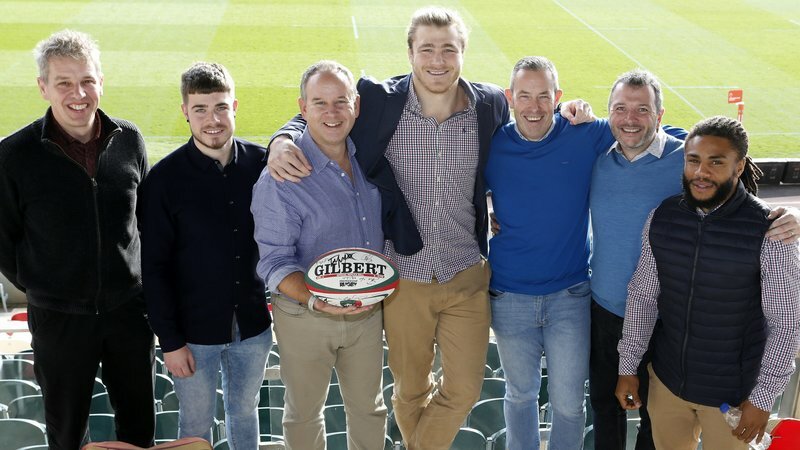 Player sponsorships start from £4,000 + VAT. 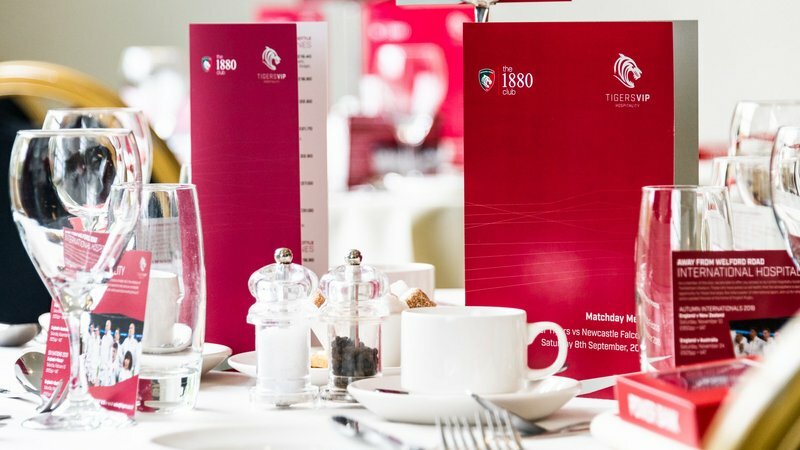 For further information or to make a booking contact us on 0116 217 1215.